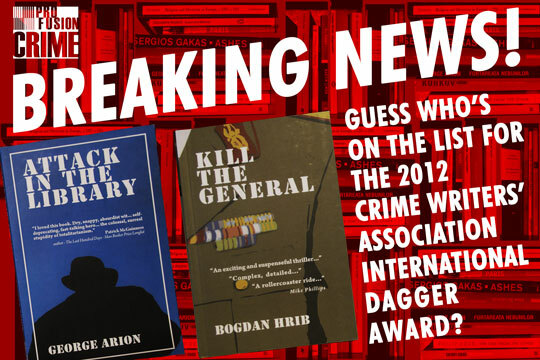 Attack in the Library by George Arion and Kill the General by Bogdan Hrib are on the list for the Crime Writers' Association 2012 International Dagger Award. 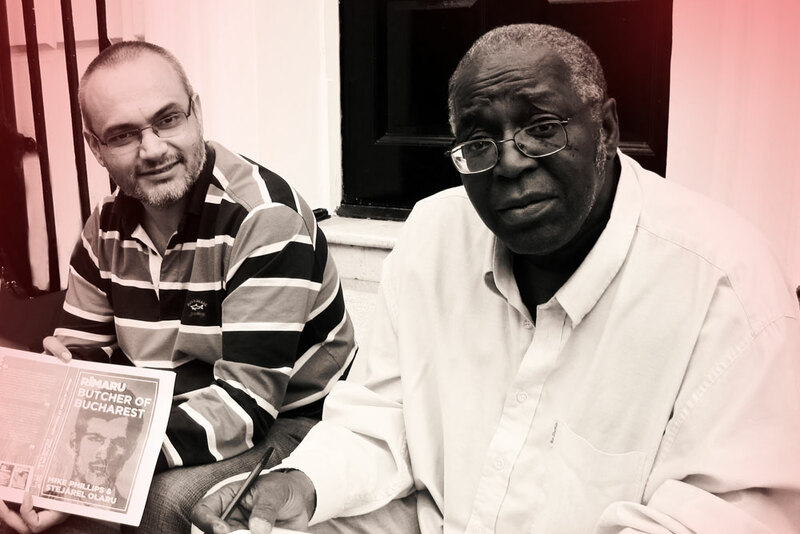 The CWA International Dagger is a competition for crime, thriller, suspense or spy fiction novels which have been translated into English from their original language, for UK publication. 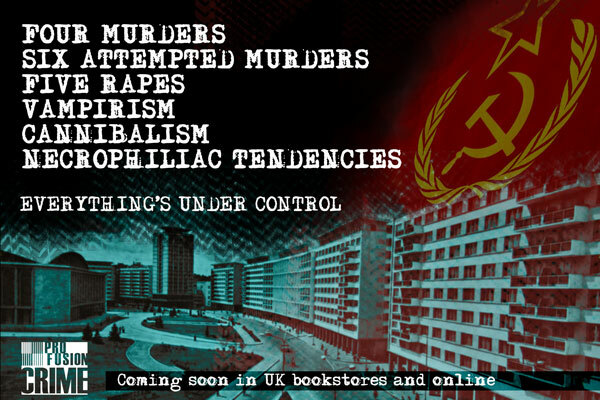 The shortlist will be announced at Crimefest in Bristol on 25 May 2012. 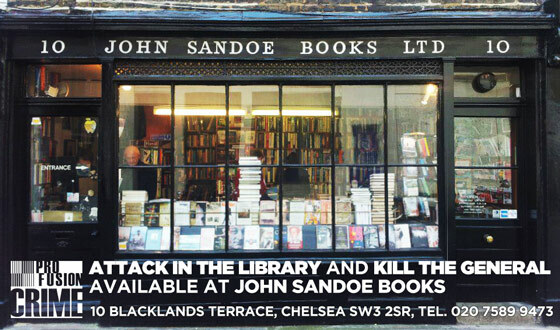 Grab your copies directly from the Profusion Shop. Also available from Profusion's Amazon Shop or as a Kindle e-books. 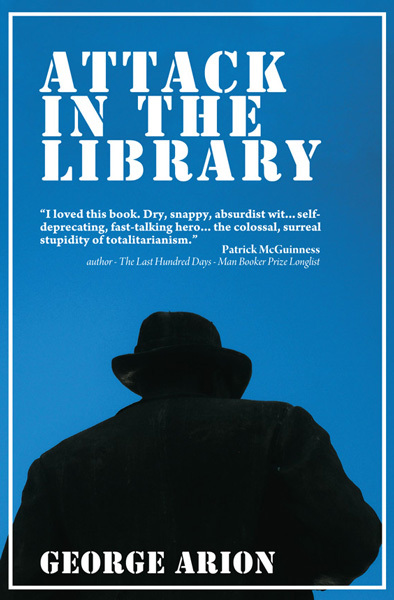 The cover of Attack in the Library shows the back of the statue of Ion Luca Caragiale (1852-1912), journalist, satirist, short-story writer and arguably one of the greatest Romanian playwrights. An unconfirmed but widely believed story maintains that the statue was originally meant to be Lenin. It appears that sculptor Constantin Baraschi took part in 1957 in a contest for a Lenin statue. In order to prove his zeal, he cast it in bronze without waiting for the Party’s approval. He subsequently lost the commission and was left with a spare Lenin. Baraschi waited for another commission to make use of the bronze, and it seems that when he was asked to design the statue of Caragiale, he simply cut Lenin’s head off and replaced it with one of the playwright’s. 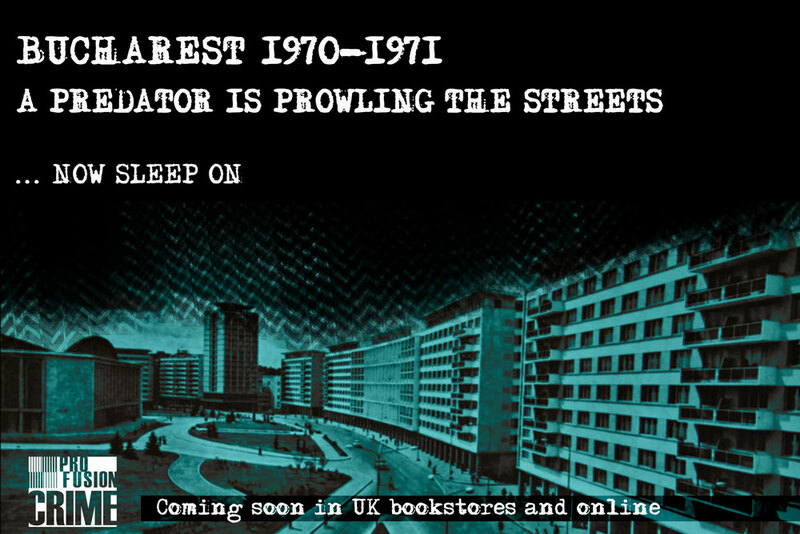 Also available from Profusion's Amazon Shop or as a Kindle e-book.